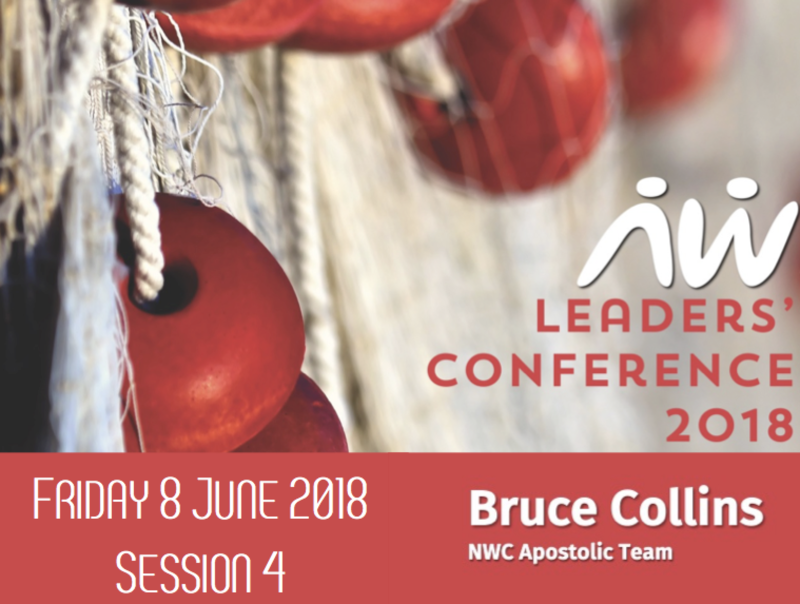 Welcome to New Wine Cymru! New Wine Cymru works with leaders and churches to see Wales once again transformed by the person, message and power of Jesus Christ. 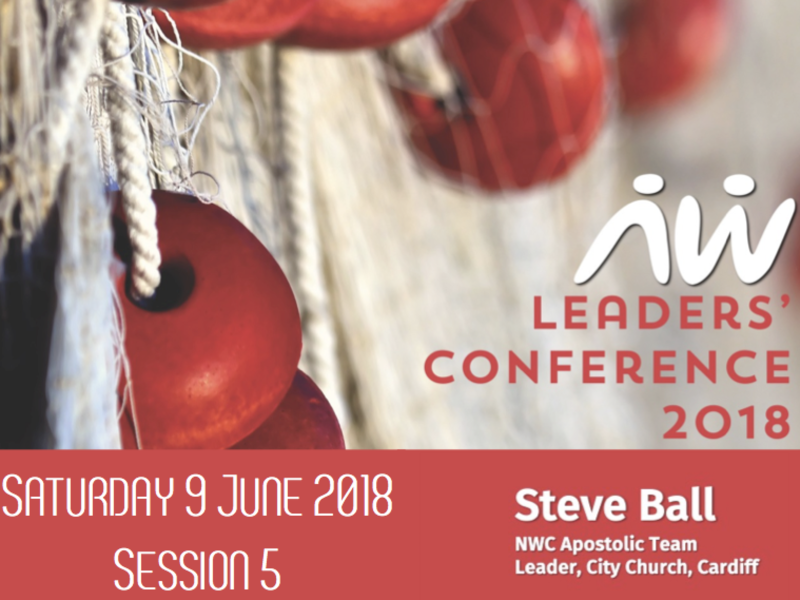 New Wine Cymru prioritises the development of leaders and churches towards effective mission and fruitfulness. 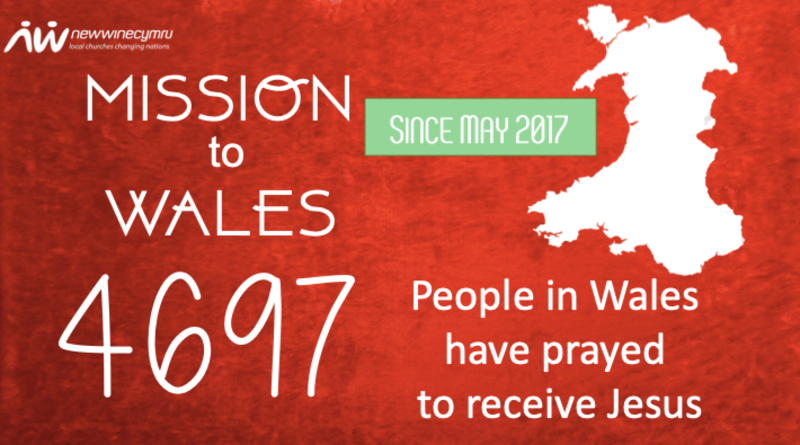 The necessity of the local church revealing Jesus in word, deed and miraculous power is a relentless commitment of New Wine Cymru.